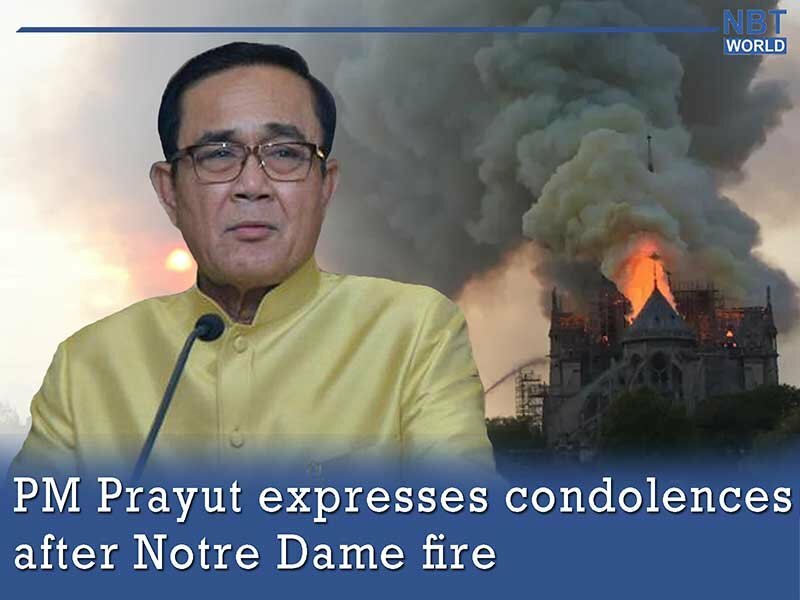 BANGKOK, 16 April 2019 (NNT) - The Prime Minister, Gen. Prayut Chan-o-cha, has sent a condolence message to the French government and people after a fire ravaged the world-famous Notre Dame Cathedral in Paris on Monday (Apr 15). The Deputy Government Spokesman, Lt. Gen. Werachon Sukondhapatipak, said Prime Minister Prayut has expressed his condolences and support for the government and people of France, following the news of the fire that has devastated the Cathedral of Notre Dame on Monday. The Prime Minister said the event was a tragedy since this cathedral is historical and has great significance to the people of France. Gen. Prayut expressed confidence that the French government and people will be able to restore the site soon. Thai nationals in Paris who have been affected by the Notre Dame fire can receive assistance from the Royal Thai Embassy in Paris by calling +33646719694 or +33603599705. 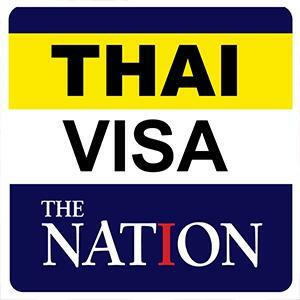 The embassy has so far received no report of any Thais being affected by the incident. The 850-year-old Notre Dame Cathedral is one of the oldest cathedrals in France. Its prominent features include the two high towers and the French Gothic architecture. The site attracted more than 13 million visitors annually and was designated a UNESCO World Heritage Site in 1991.